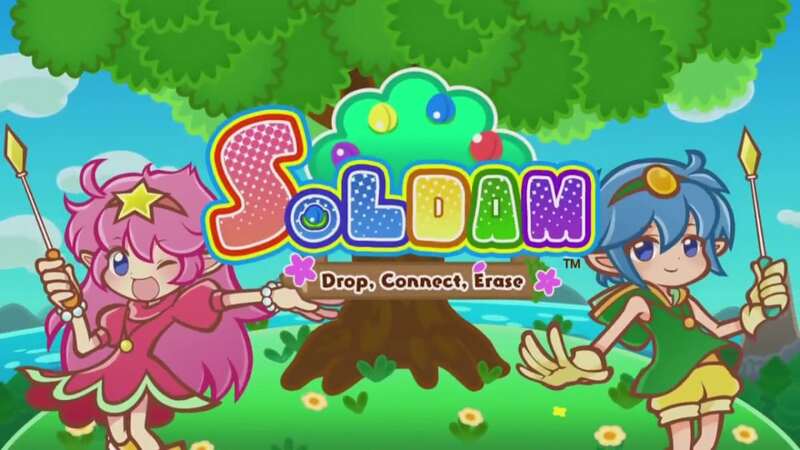 Published January 7, 2018 at 1200 × 675 in Soldam: Drop, Connect, Erase for Nintendo Switch. Trademarks listed on our pages belong to their designated owner(s). If you have any matter you want to bring up to us regarding copyright or trademarks, please feel free to contact us.